The curtain came down on another unforgettable Nishagandhi festival with a splendid display of dance & music on the final day. Icing on the cake was that the event also witnessed the first Nishagandhi award. The official closing ceremony was dropped off owing to the house boat tragedy @ Punnamada.Kerala Chief Minister Sri. 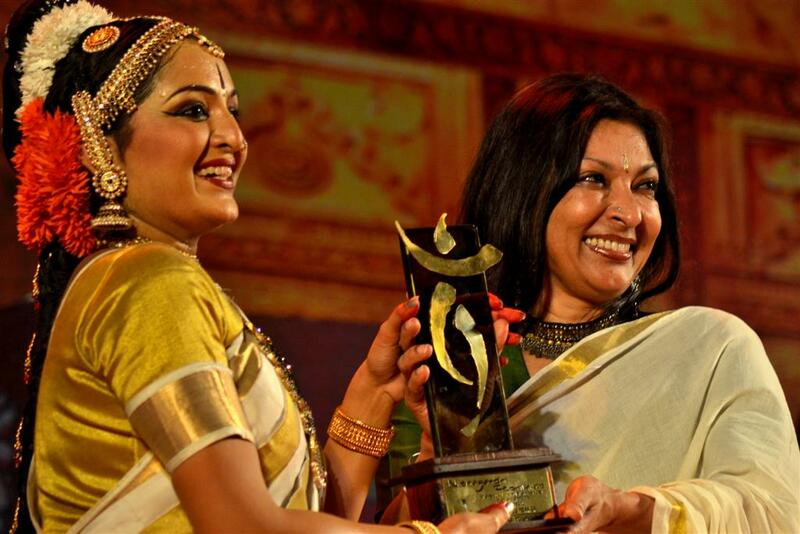 Oommen Chandy presented the maiden 'Nishagandhi award' instituted by Kerala Tourism for excellence in classical dance. The recipient of the award Mrinalini sarabhai could not make it to the function because of health issues. Mrinalini's daughter Mallika Sarabhai received the award on her mother's behalf. Kuchipudi by Manju warrier was a crowd puller. Mallika presented the memento to Manju Warrier after the performance. Manju said to the media that she has not yet decided anything about her way back to movies/acting but will definitively continue with the dance performance. 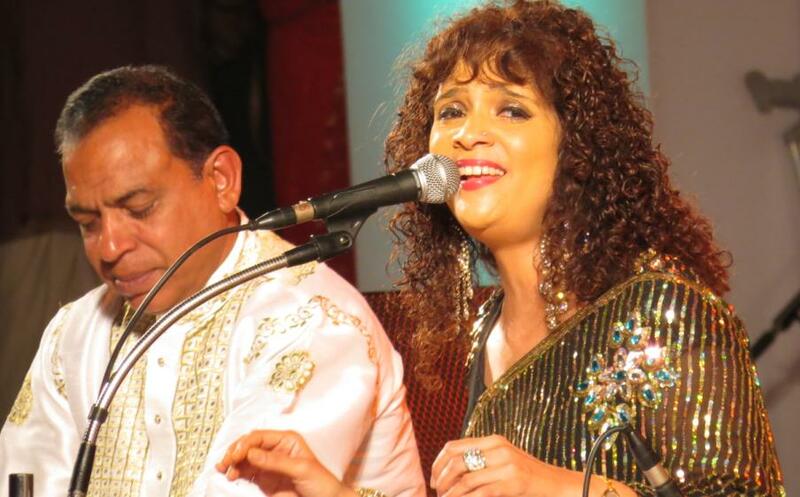 Padmashree Penaz Masani performed Ghazal on the final day of the fest. It went down well with the audience too.